Consistent investments in technology and a quality workforce have made Titletown Manufacturing LLC a trusted source for replacement parts in Green Bay. 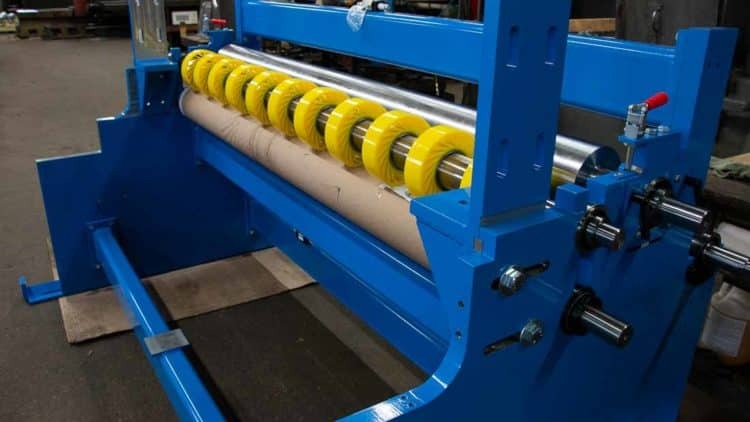 The respected Wisconsin company has been delivering services ranging from metal fabrication to complete machine assembly for more than 60 years. Titletown Manufacturing has established itself as a regional specialist in the production of replacement parts in Green Bay, supplying high-quality parts for a wide range of OEMs throughout Wisconsin and North America. “While we have expanded our operations over the years to be much more than a parts shop, our ability to fulfill significant runs of replacement parts in Green Bay certainly remains one of our core competencies,” says Chris Fuss, co-owner and director of sales for Titletown Manufacturing. Titletown Manufacturing’s investment in technology and machining assets has positioned it to remain a leader in the production of replacement parts in Green Bay. 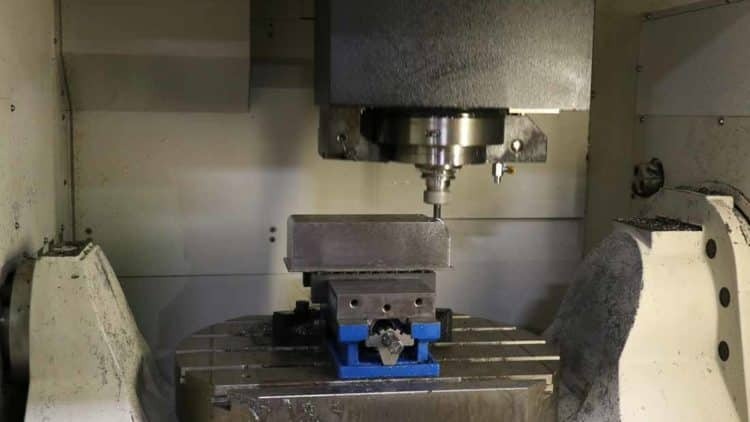 An upgrade to the Mastercam software enables Titletown Manufacturing’s technicians to produce complex, custom-machined parts directly off models and files provided by customers, while the Mazak 5-axis machining center shortens set up times by processing five sides of a part in a single operation. The Mazak 5-axis machining center is more accurate than previous machining centers because the workpiece can remain in place rather than moving across multiple workstations. Shrink fit tooling capabilities enhance part quality further by reducing vibration and allowing for faster and smoother cutting. Titletown Manufacturing LLC is a trusted metal fabrication shop with more than 60 years of experience in metal parts machining, producing high-quality components and providing custom CNC machining, metalworking, grinding, and custom metal fabrication solutions for a wide range of industrial customers throughout the region. The company employs 30 people at its facility at 1252 Marine Street in Green Bay, Wisconsin.